The top ten selling bikes for March were released yesterday, May 11, and the figures showed that sales of new bikes have gone up by seven percent on last year. But if you don’t want to buy new we’ve picked the best bargain second hand alternatives from our Bikes for Sale section. Click the links below to check out some of the great bargains then click here to sell your bike online to the biggest audience in motorcycling. This 2005 bike has only done 1400 miles but can be yours for just £6900. This may be last year’s model but it’s on 05 plates and you get a Rizla paint scheme for less than the list price of the current bike. And there’s also a £300 saving on this bike. It has only done 4 miles and you get an unusual paint scheme. This bike has only done 1300 miles but at only £7300 you’ll make a big saving over an 05 bike. At £5100 this bike as definitely worth a look. It has only done 1100 miles and it comes with a Yoshimura can as well. 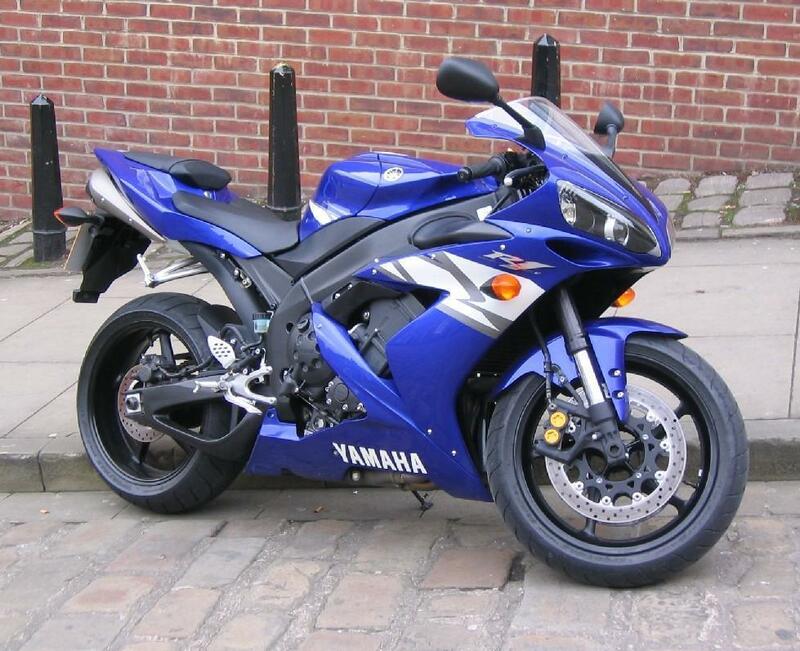 With only 900 miles on the clock you can’t get much better than this 54 reg R6 for £5650. This scooter has hardly been ridden and it’ll have you on the road for less than a grand. This 2000 bike has got a very low mileage for the year and is in great condition, a real bargain at £2900. This is just a small selection of the machines available in our Bikes for Sale section. Click here to do an advanced search and find exactly the bike you’re after. Then click here to book an ad for your bike online.